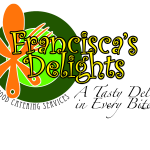 Francisca’s Delights is a tasty delight in every bite! 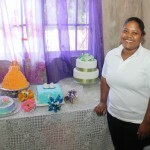 the goal of this enterprise is to service that area of the food and pastry market that requires specialized catering. We target those clients who wish to avoid shopping around trying to find ready made items to fit their style,event,budget or taste. At Francisca’s Delights clients tell us their ideas and budget and we collaborate to provide items that leaves the client totally satisfied. 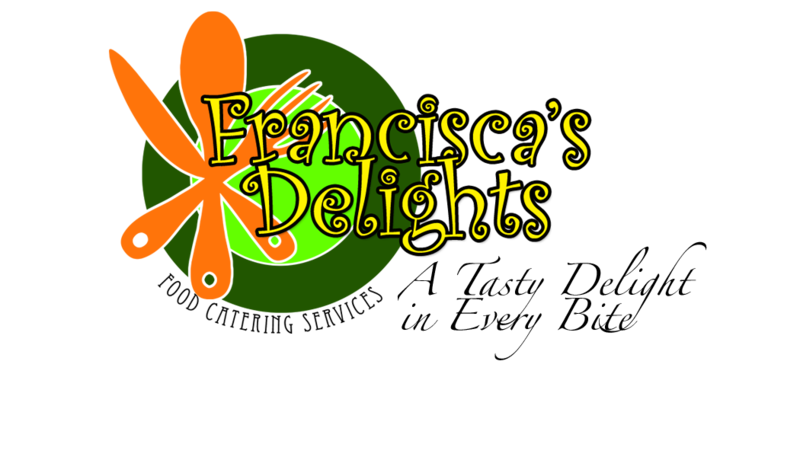 Food, cakes, pastries and a wide range of seasonal specialties are on offer at Francisca’s Delights. 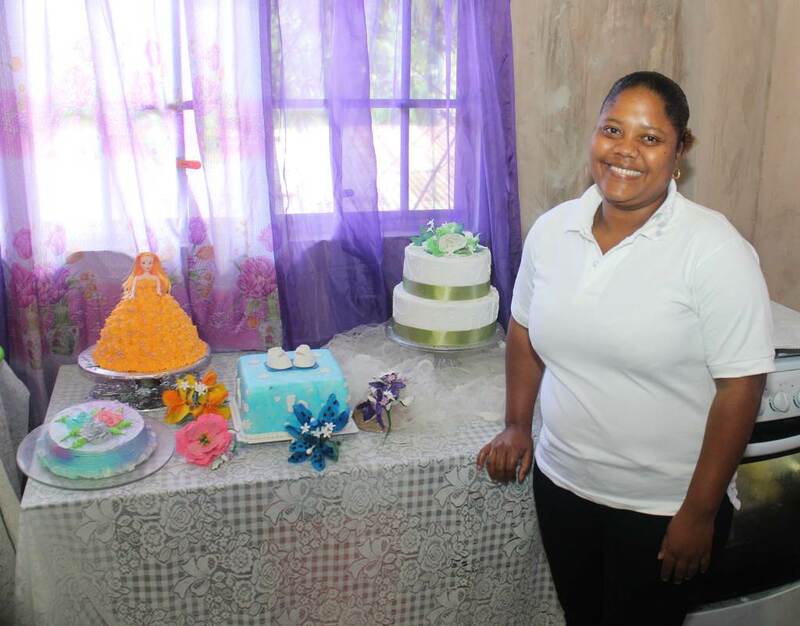 I had completed a cake baking and decorating course and decided to make some cash by selling cakes in Royal Bank. By adding items like sweet bread, pone, banana bread, dessert cakes etc. my enterprise become a hit. the birth of my son meant a break in my pattern and restarting was difficult. I worked in the Hospitality Industry for a while and pursued my education. After exams I felt that being an employee was not for me, hence my return to sole proprietorship. YBTT has help me to get my business rolling again. The loan allowed me to access more clients by updating and acquiring tools and materials. the training and networking seminars also help me to maintain focus on what I am doing and how far I can go.